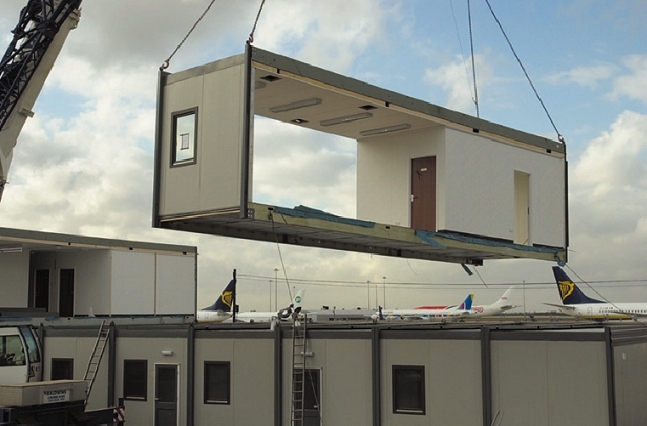 During construction of a new building at Stansted Airport, Premier Modular Limited provided a 2-storey modular building to cater for the construction staff and operatives. 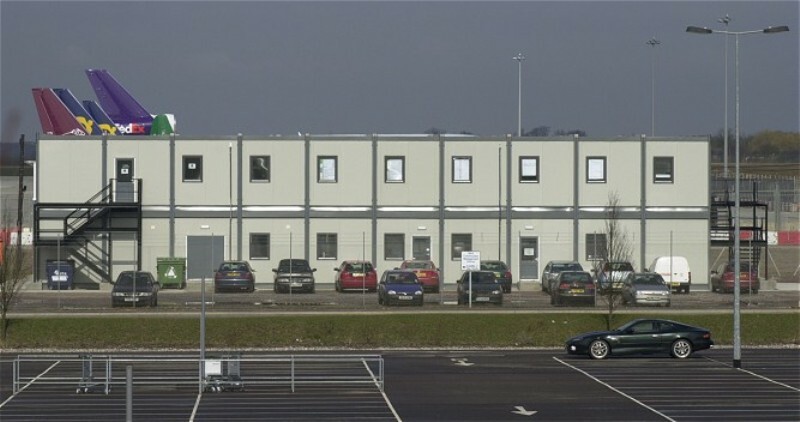 The 20 module building, with an approximate floor space of 720m², provided welfare facilities to accommodate the 500 strong workforce and office space for 70 staff which included conference rooms, toilet facilities, kitchenettes and canteen, and storage facilities. 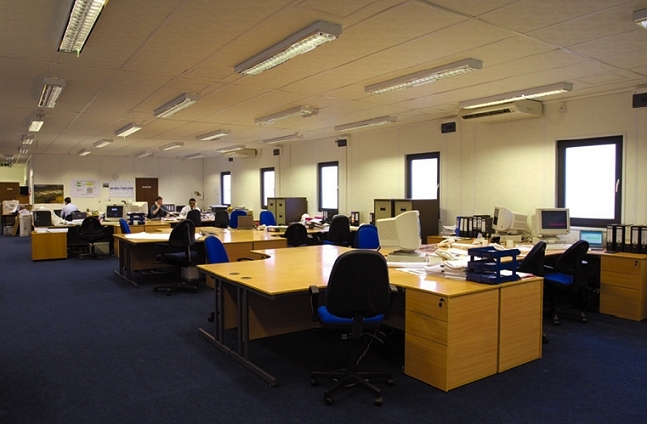 With the majority of the work carried out in Premier's Brandesburton factory in the East Riding of Yorkshire, Premier were able to ensure that there was no disruption to the day-to-day running of the Airport.